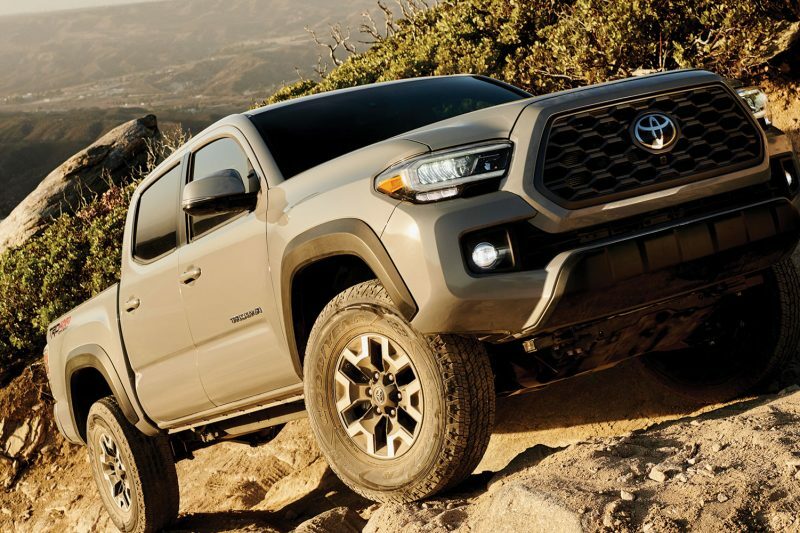 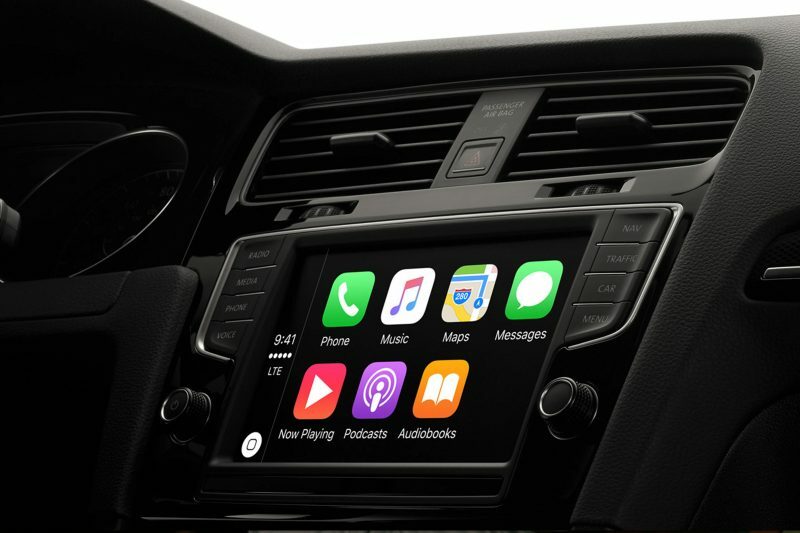 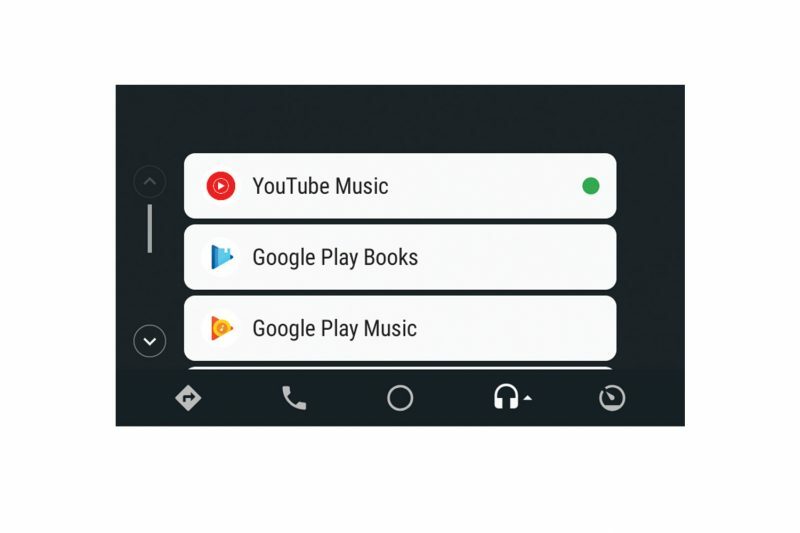 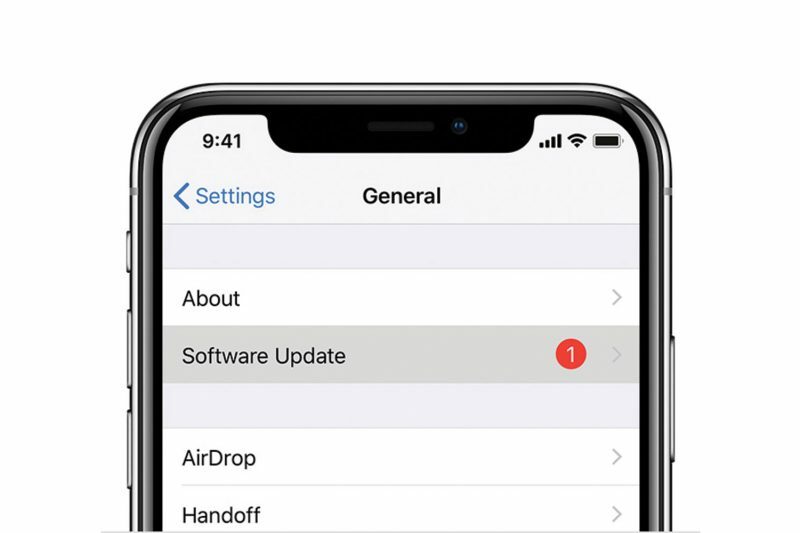 Since the release of Apple CarPlay in 2014, the majority of the automotive industry has slowly begun to embrace Apple’s infotainment technology. 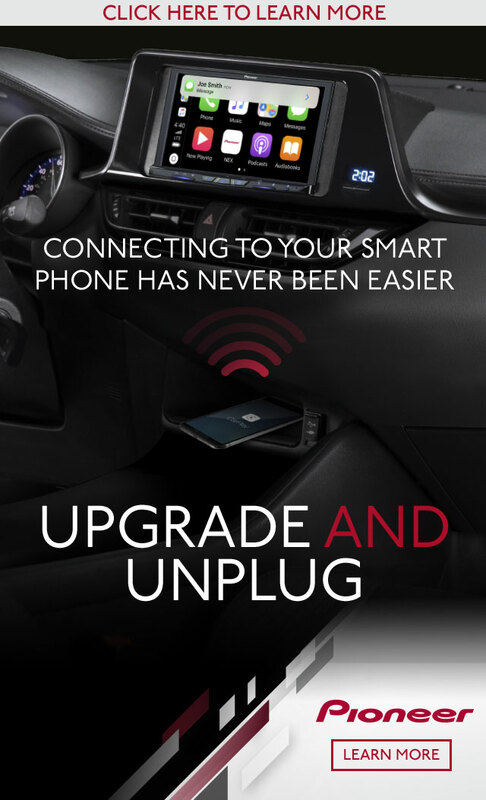 With over 500 vehicles featuring CarPlay compatibility, using your iPhone for navigation and music has become increasingly simple (unless you want a BMW, they’ll charge you an extra $300). 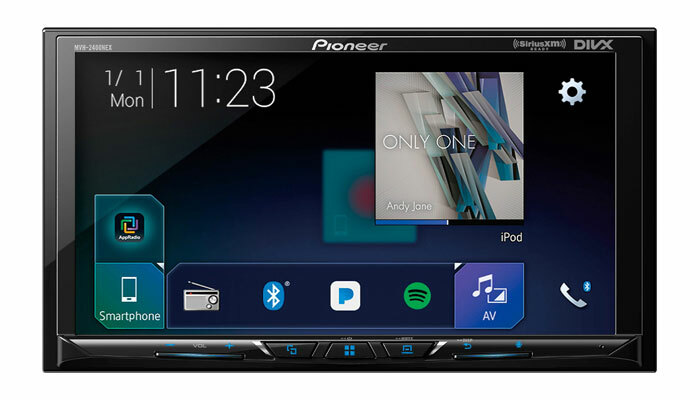 So what do you do if you want CarPlay and your car isn’t on this list? 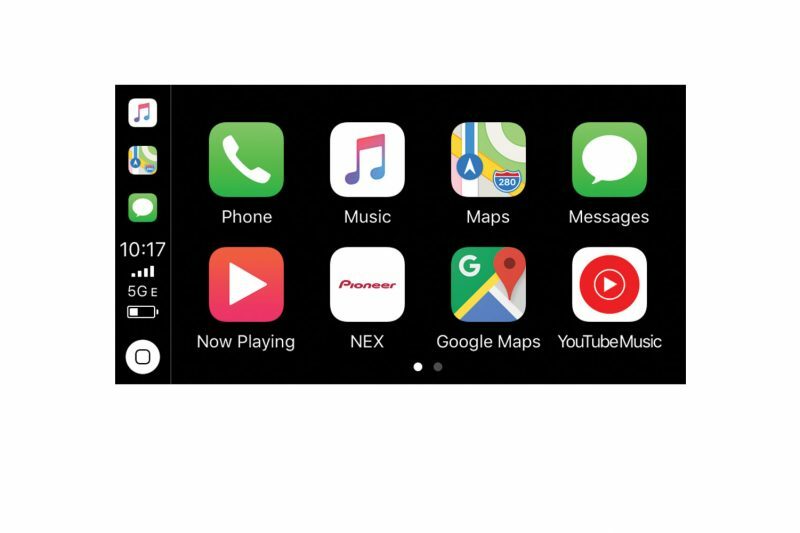 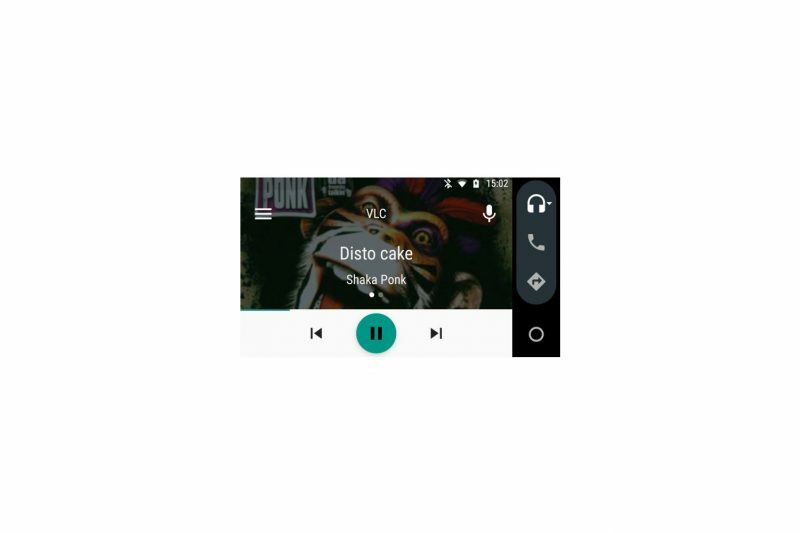 Don’t feel left out, as there are numerous aftermarket options to replace your head unit and get all the advantages of Apple CarPlay. 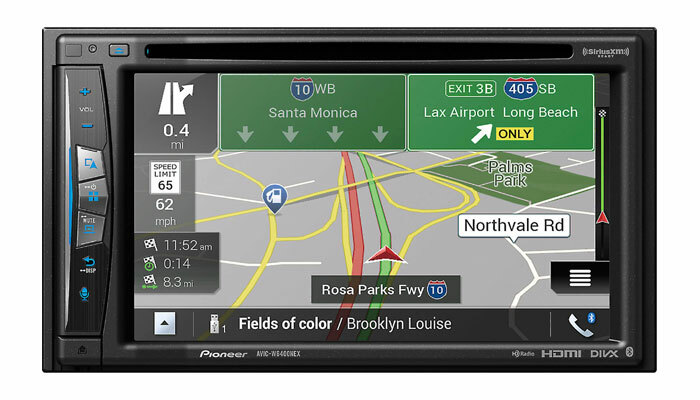 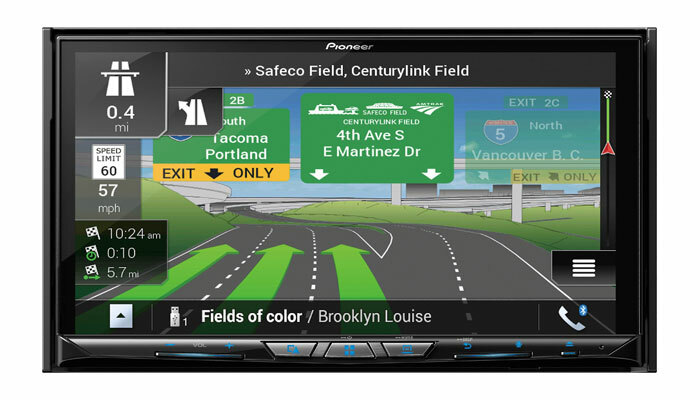 Click here to find out which aftermarket head unit is the best for you.